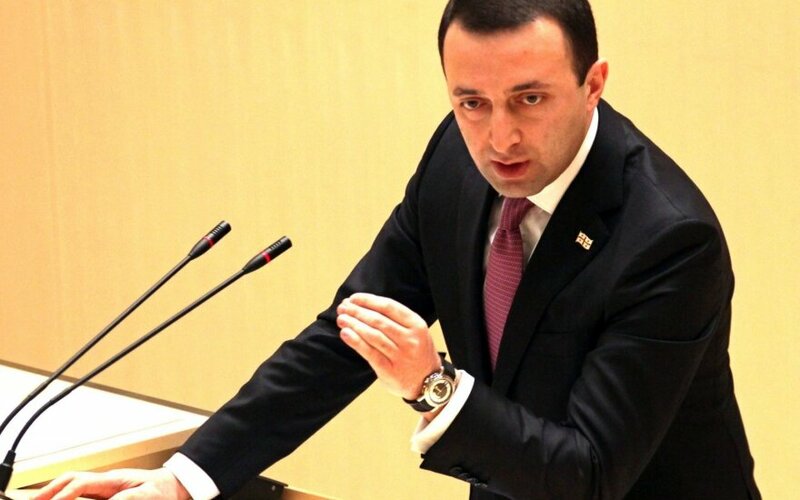 After a meeting with Prime Minister of Georgia Irakli Garibashvili, Lithuanian PM Algirdas Butkevičius has said that attempts to restrict freedom of the press in Georgia are worrying. "We have highlighted the importance of the rule of law, freedom of the press and the reform of law enforcement in ensuring the development of democracy in Georgia. News about tensions arising from restrictions on freedom of some of Georgia's media outlets is a concern for us," Butkevičius said. Protests began in Tbilisi in late October against the Georgian Government's attempts to restrict the activities of the largest and most popular TV channel. In late summer, following a Georgian court's ruling, assets of TV channel Rustavi 2 were frozen. In recent months, several private Georgian TV channels cancelled popular political debate shows due to criticism from the government. The Georgian prime minister did not mention the topic of media freedom during his visit in Vilnius, but he emphasised that European integration continues to be the prime goal of the country's domestic and foreign policy. According to the Georgian prime minister, Georgia is ready to do more about the agreed reforms in order to achieve the EU standards. 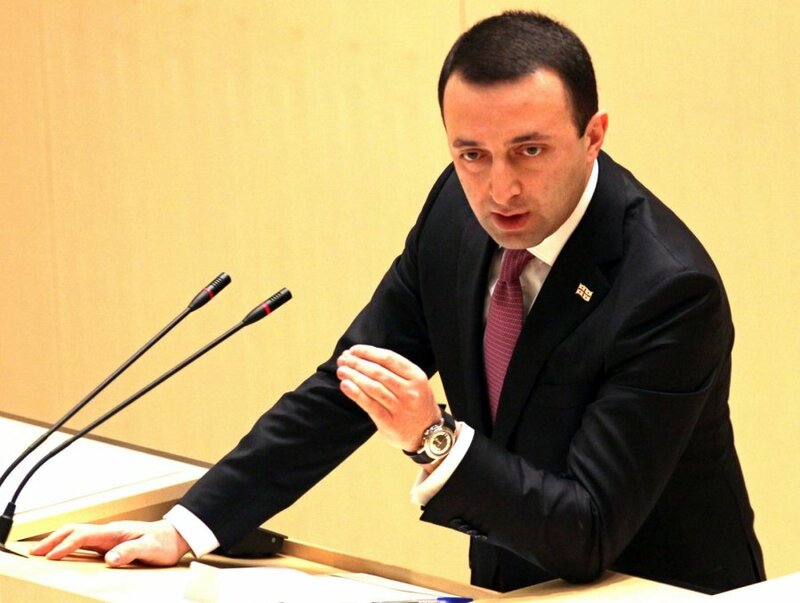 Garibashvili also expressed hope that in December Brussels would make the final decision to liberalise visa regime for Georgian nationals.